There’s been a longstanding belief entrenched in society that doctors and nurses are above reproach and must never be criticised or questioned. Of course, that sort of unthinking attitude is what fosters the culture that allowed serial killer doctor Harold Shipman to go undetected for so long and allowed the atrocities at Mid Staffs to be covered up. And now once again sections of the commentariat are painting junior doctors as heroes and heroines fighting against an evil baby eating Tory government that wants to put poor people into gas chambers. If you look at the detail of the NHS reforms proposed by Jeremy Hunt, there is absolutely nothing wrong with them. Everyone who hasn’t got a political point to score agrees the reforms will make for a safer, more efficient NHS. Junior doctors are already well paid. Under the reforms their salaries will go even higher, and most of them can look forward to lucrative careers and a fat pension, all paid for out of the public purse. So why the strikes? Very simple. Labour backed unions are deliberately waging a war against the government and they’re doing it by putting lives at risk. The junior doctors are just doing their unions’ bidding. What is disgraceful and unforgivable is that they’re going against the most basic tenet of the medical profession: First do no harm. It is indicative of how low Labour has sunk under the ghastly Jeremy Corbyn and his band of deranged communist mates that they’re willing to put ordinary people’s lives at risk with these outrageous strikes. 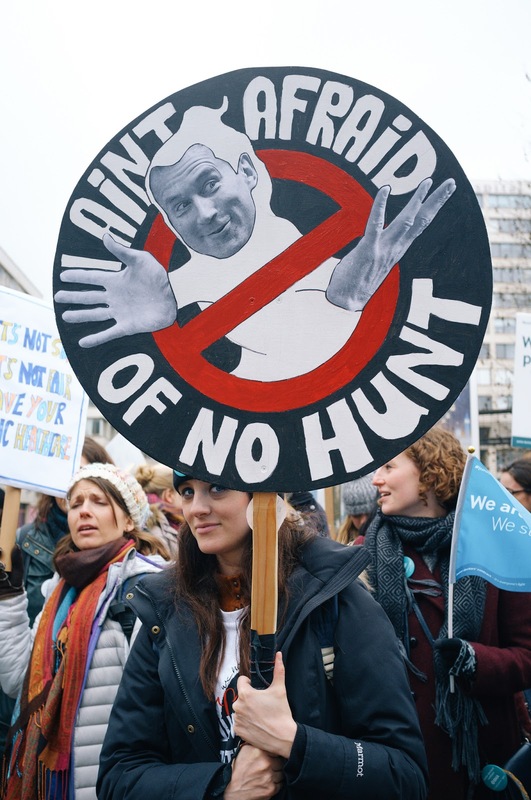 The fantasy that the public will always support doctors is quickly evaporating as they become horrified that the very people whose job it is to provide care are so casually walking out on emergency provision so they can hold up banners and chant for Hunt to be sacked. Labour and the unions want to bring this government down, it’s as simple as that. The fact that they’re using the sick to achieve their goal shows the moral depravity of the left. The solution to this is equally simple. Sack every single junior doctor who’s on strike. If they’re willing to endanger lives just to score a few points and feel smug about having given those nasty horrid Tories a bloody nose, then do the public a favour and fire the lot of them and bring in skilled doctors from America, Canada, Australia, New Zealand and France who will actually do the job they’re paid to do.